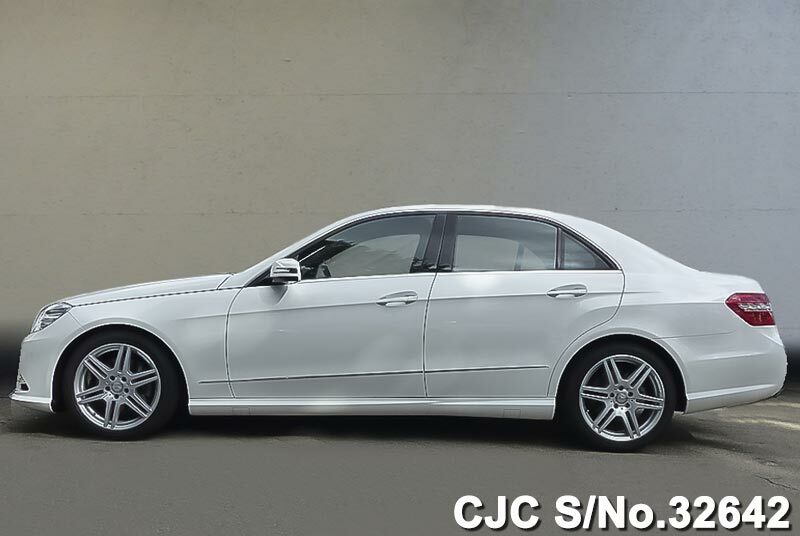 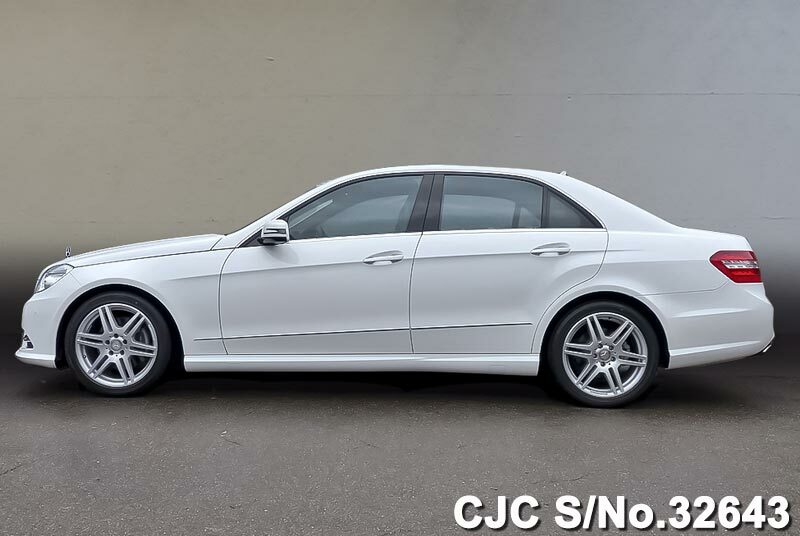 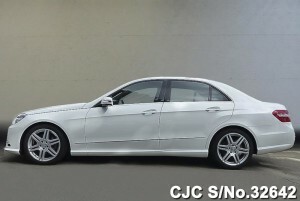 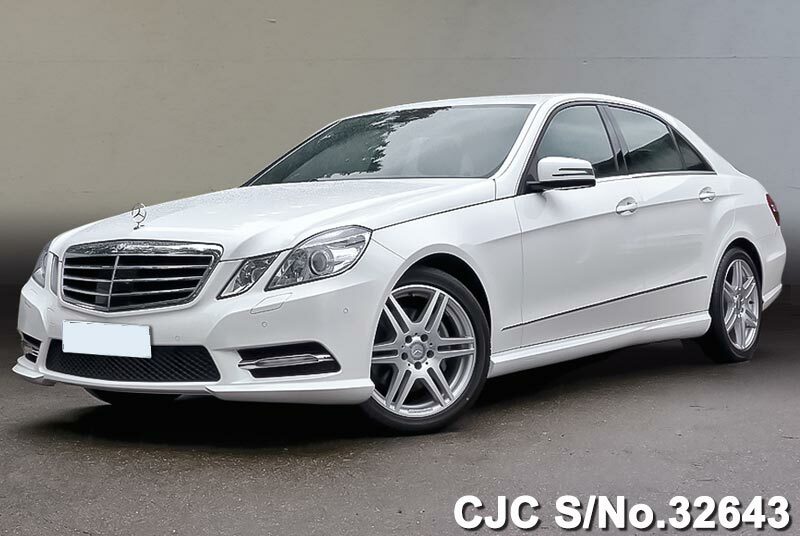 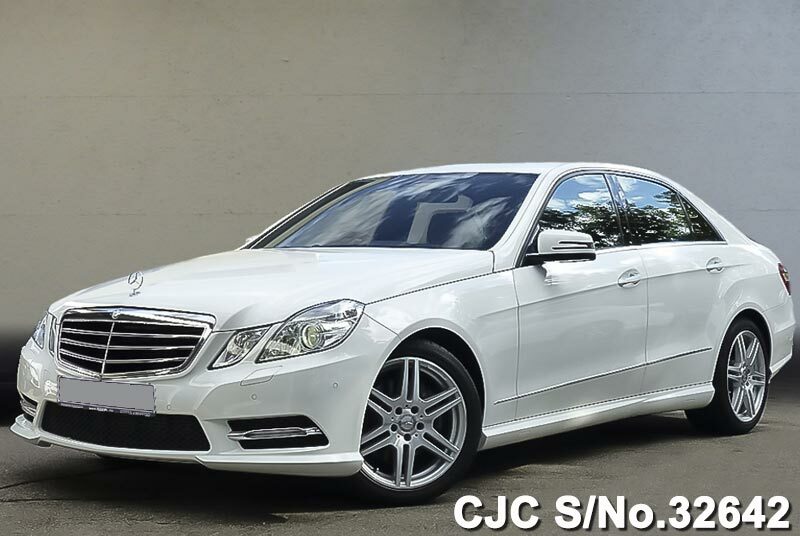 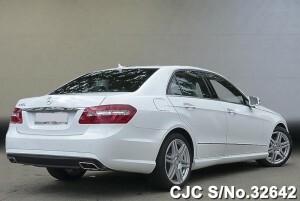 Mercedes Benz E250 Blue EFFICIENCY Avantgrade Sedans in Polar white for sale. 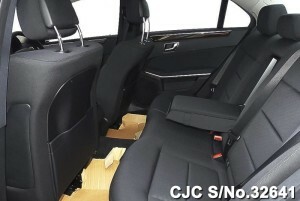 This car is available in new condition. This right hand drive Mercedes Benz is equipped 1.8L Petrol engine and Automatic transmission. 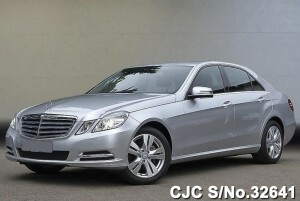 You may Contact us for more information regarding New Mercedes Benz E Class. 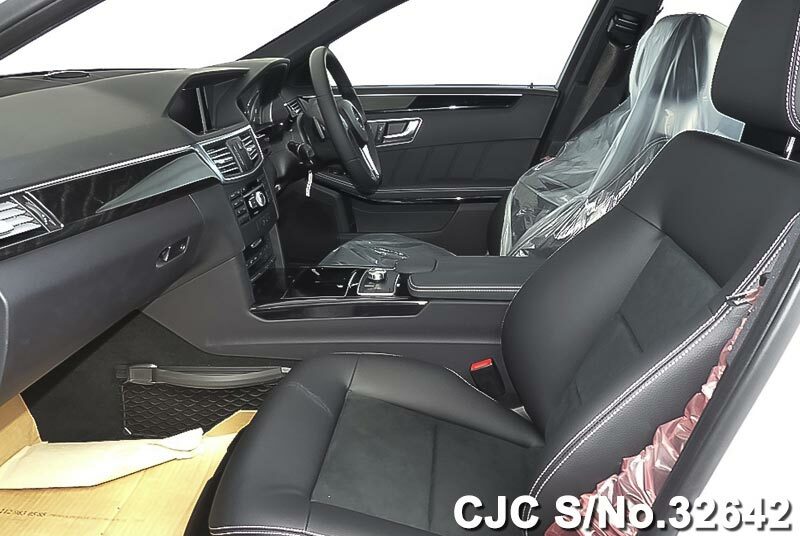 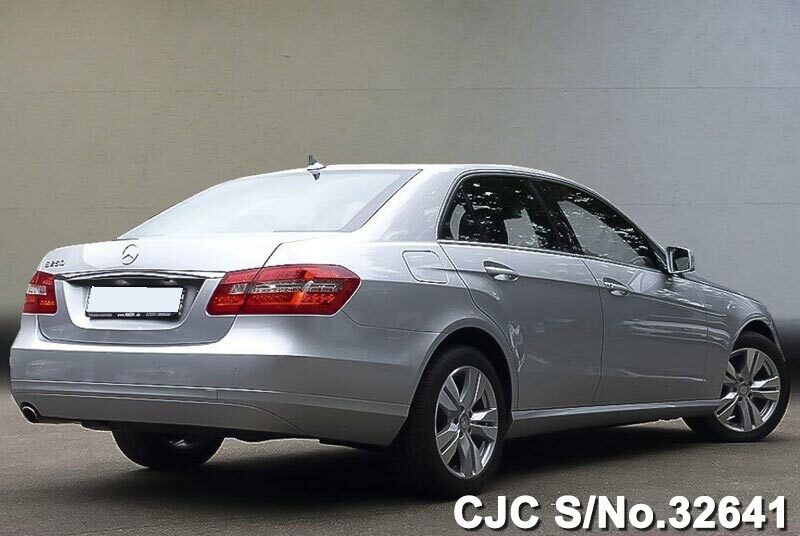 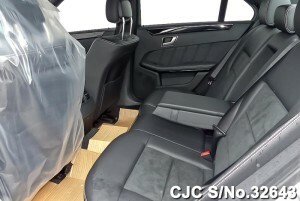 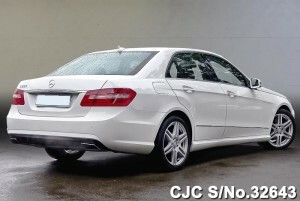 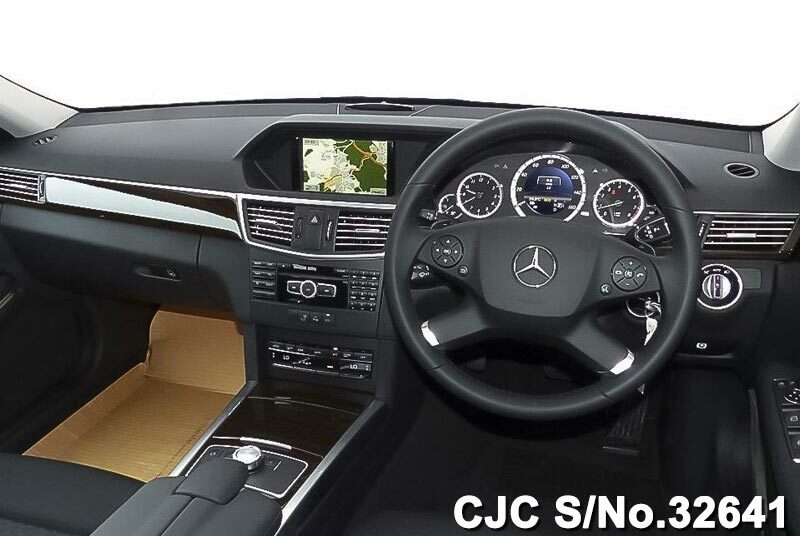 Car Junction offers new Mercedes Benz E250 Blue EFFICIENCY Avantgrade ready for sale. 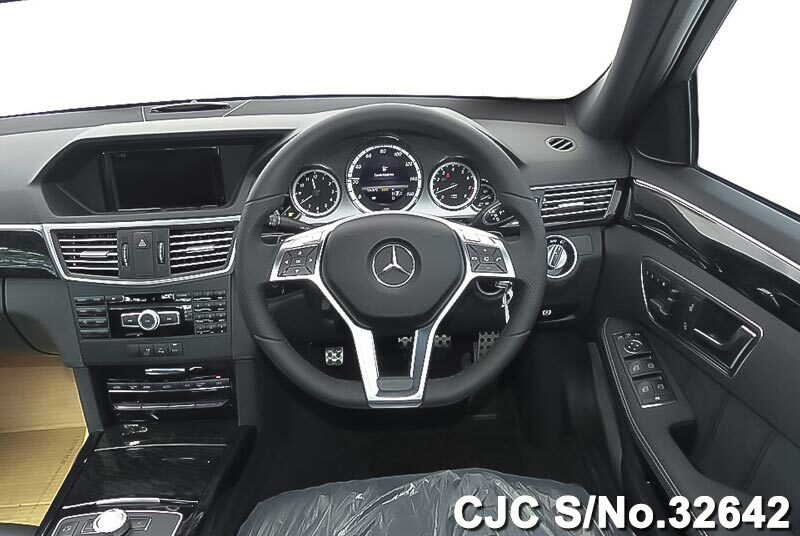 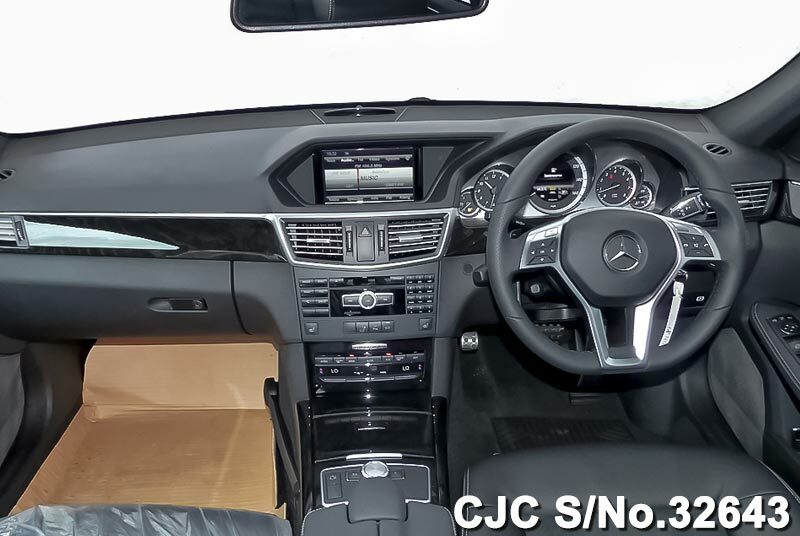 This new Mercedes Benz E250 Sedans has 1.8 liter petrol engine and extra options like air conditioning, power steering, power window, power mirror, alloy wheels, anti brake system, central locking, and dual airBags.